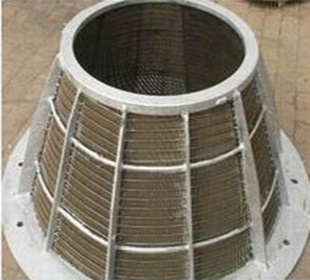 Stainless steel v-wire screen centrifuge conical baskets are manufactured using high quality stainless steel wedge wire and carbon steel flanges and frames. 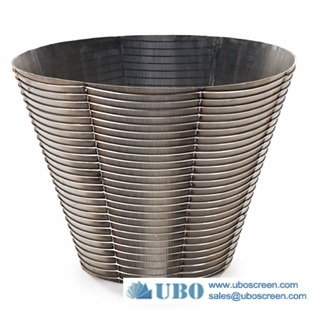 The unique centrifuge basket designs combine our specially selected wedge wire profiles with our field proven support frame and stringent manufacturing standards allowing us to produce top quality baskets that work well and are robust. 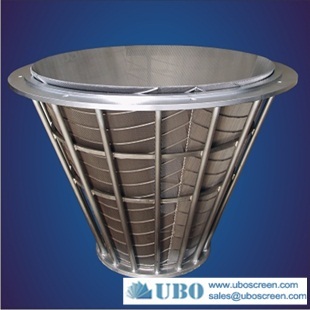 The combination of high quality materials, accurate apertures and maximum open areas ensures that the Centrifuge Basket provides you with optimum dewatering and low wear characteristics. 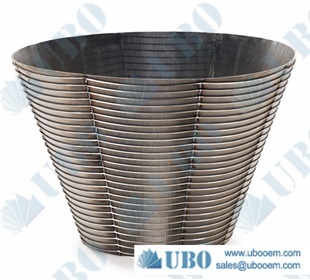 Each of the baskets is dynamically balanced to ensure smooth operation and protection of your centrifuge machines. 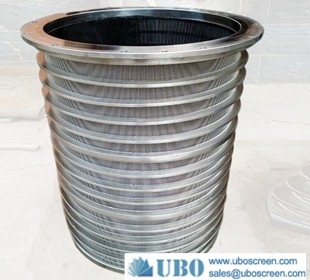 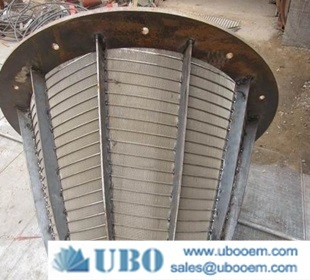 Stainless steel v-wire screen centrifuge conical baskets are mainly used in centrifuge dewatering, widely used in coal, chemical, and metallurgical industries. 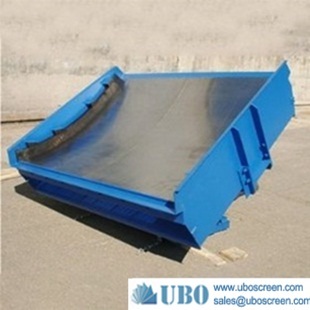 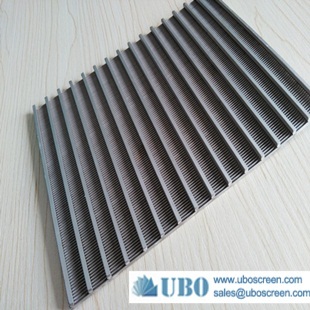 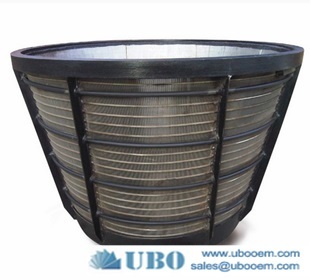 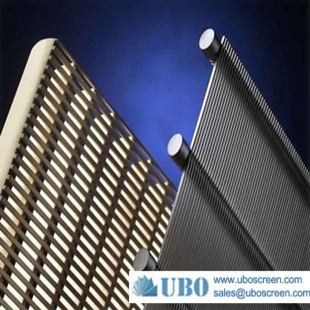 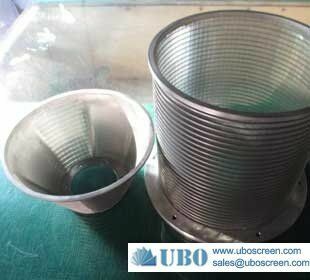 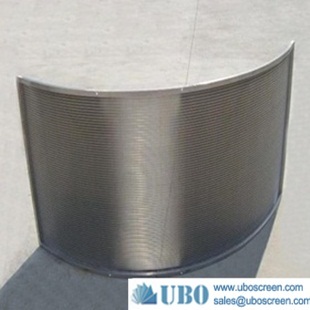 Screen basket is a key part of centrifuge .It is high-speed rotating parts. 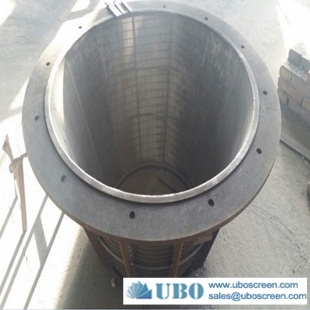 When work, the basket should not only bear the vibration load, but also bear the impact of coal and water. 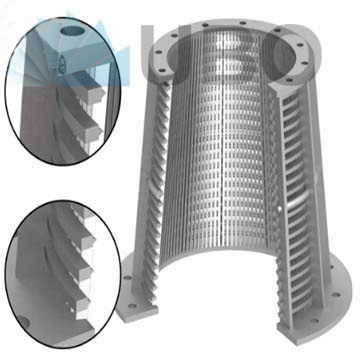 So it requires relatively high strength and precision.